By keeping track with the current market development, we are involved in offering optimum quality Personal Lifts. 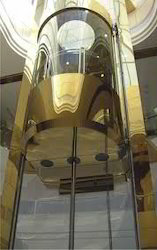 The offered elevators find their application in residential buildings. 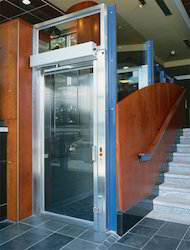 Under the strict supervision of our adept professionals, the provided elevators are manufactured using progressive technology and quality approved components in sync with the set market standards. Additionally, these elevators are also checked on diverse quality norms by our quality analysts to ensure their safety features. 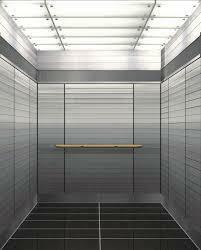 Looking for Single Phase Home Elevators ?